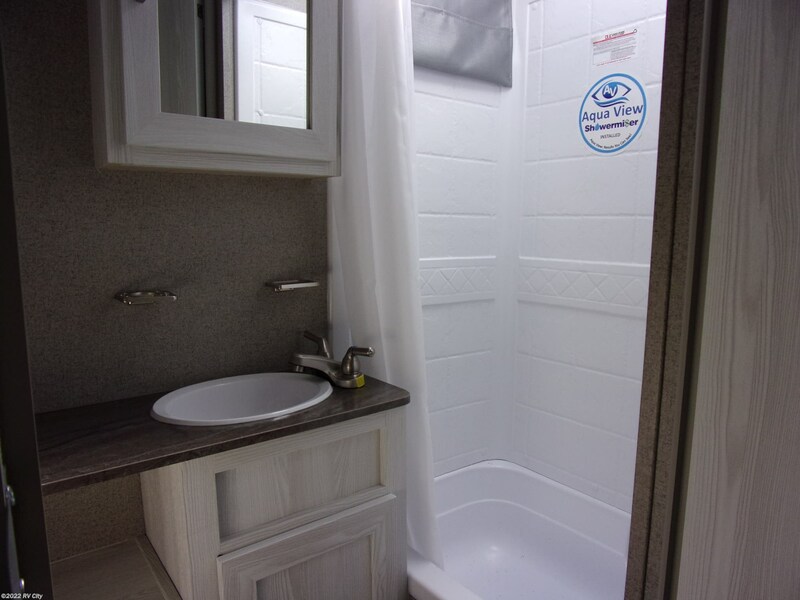 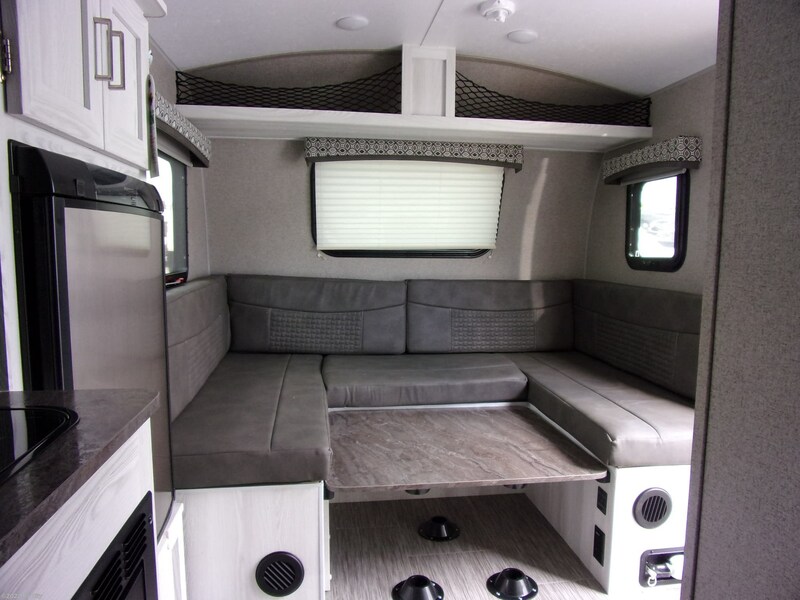 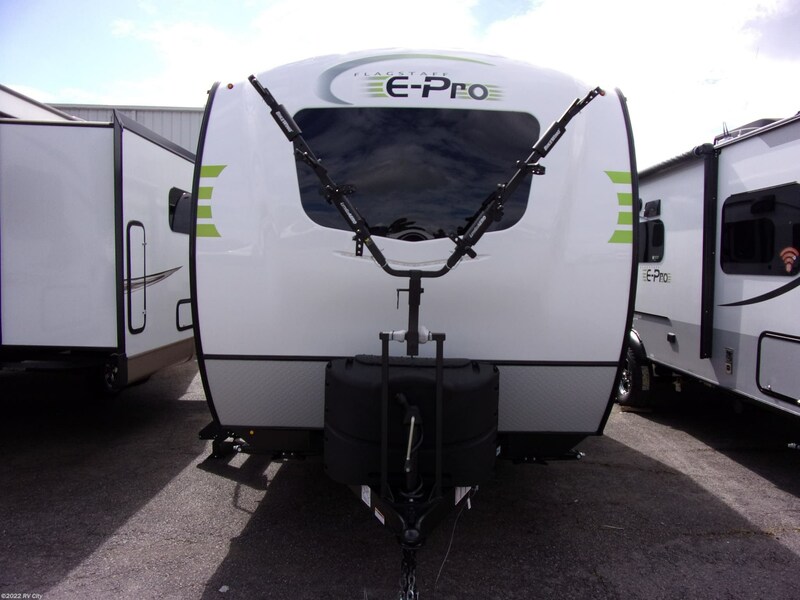 2019 Flagstaff E-Pro 16BH travel trailer. 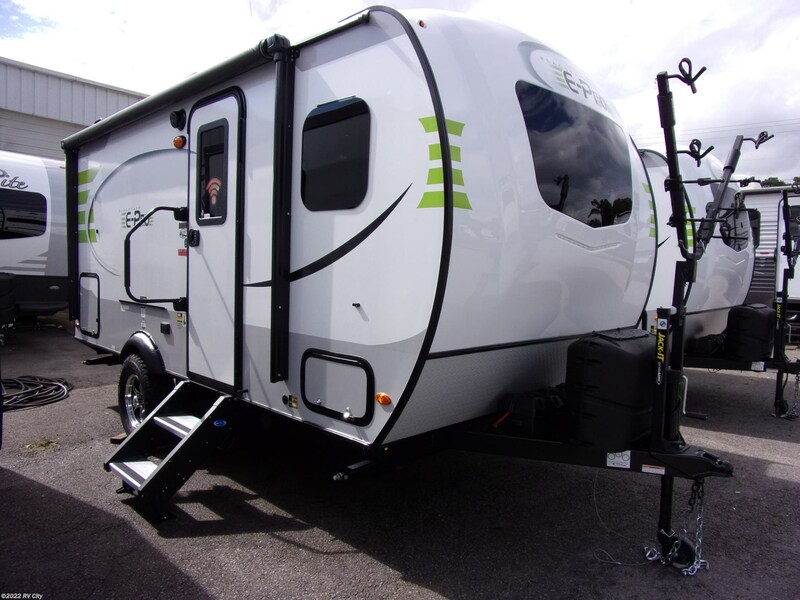 The Flagstaff E-Pro line of travel trailers are for those campers that value being environmentally conscious and have chosen to drive today’s more fuel efficient "crossover” vehicles and smaller SUVs. 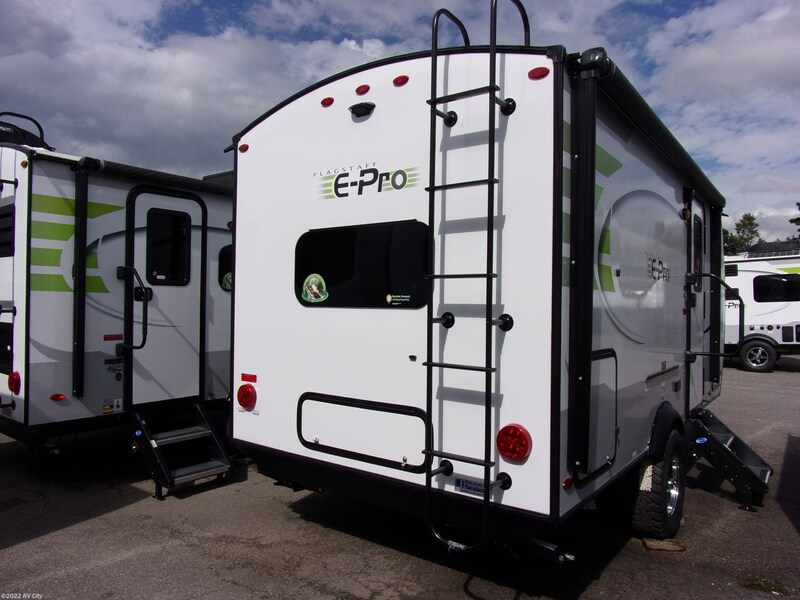 With floor plans that weigh within the towing capacity of these type of vehicles, the E-Pro combines a traditional approach with modern amenities to enhance your camping experience. 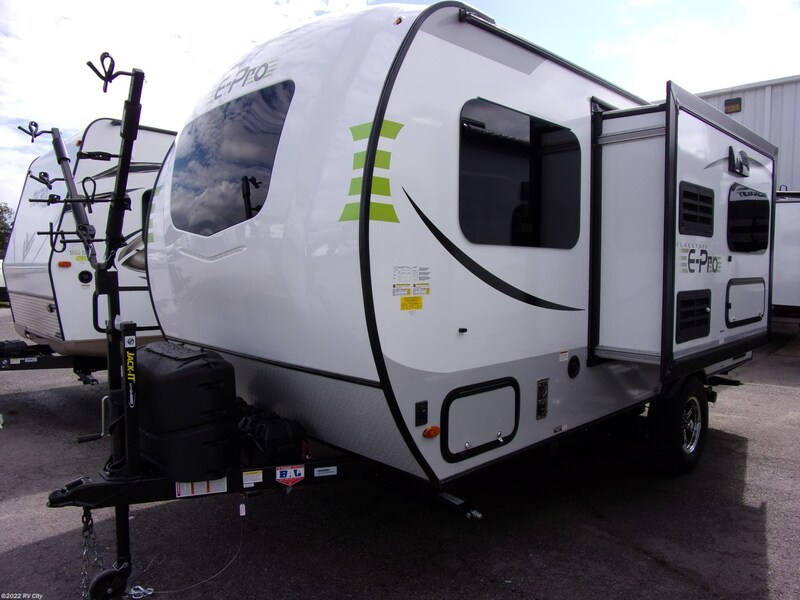 See this Stock # FR6029 - 2019 Forest River Flagstaff E-Pro 16BHG on RV City! 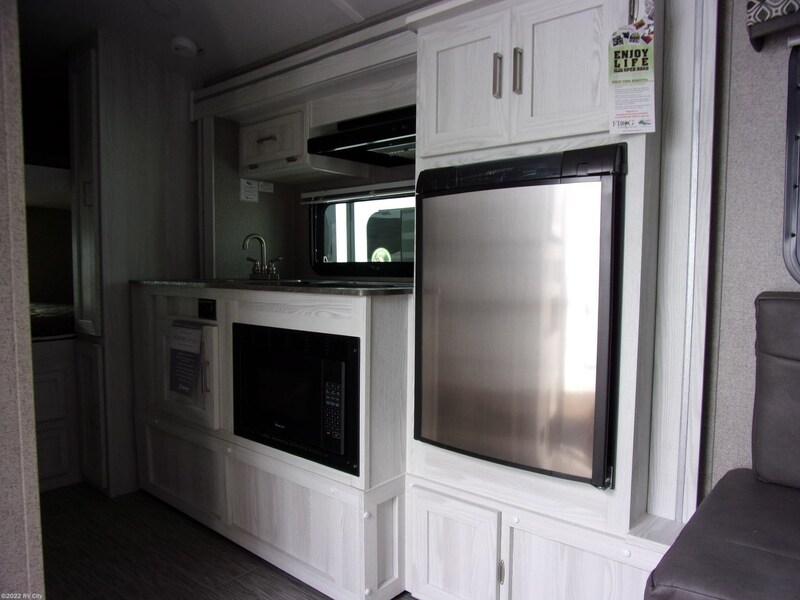 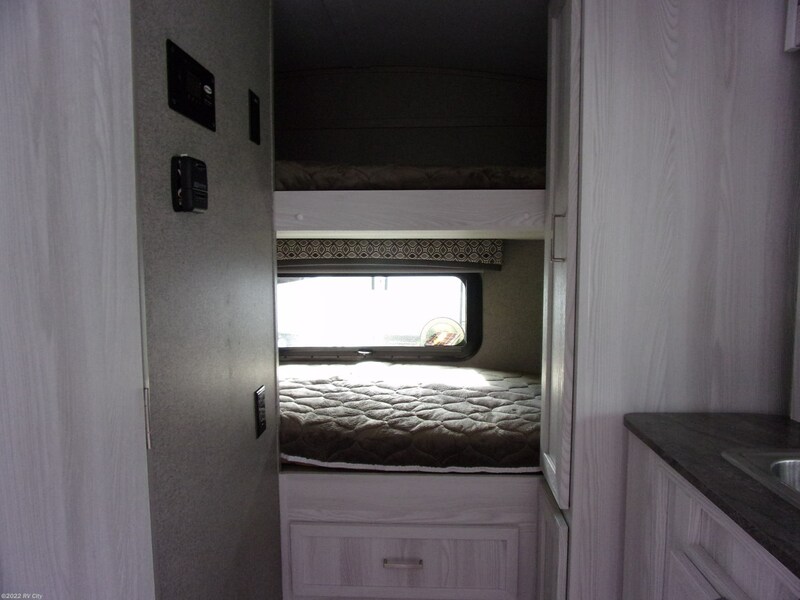 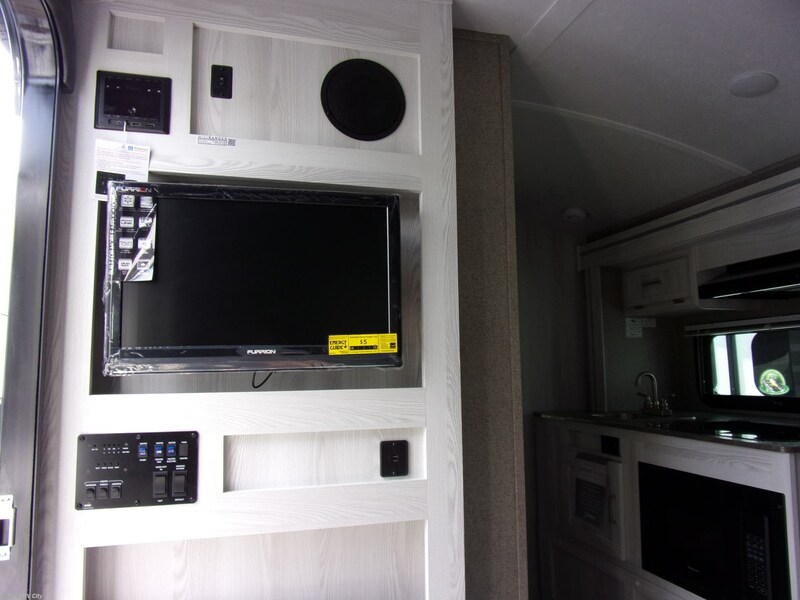 Check out Stock # FR6029 - 2019 Forest River Flagstaff E-Pro 16BHG on forestriverrvsource.com!